Pay a little less for pain. If you're a glutton for punishment and want to sink hours upon hours into an Action / RPG for the PC that many folks swear by - we've got a deal today for you. Dark Souls Prepare to Die Edition is just $19.90 right now on Amazon which gets you a download code to redeem on Steam. 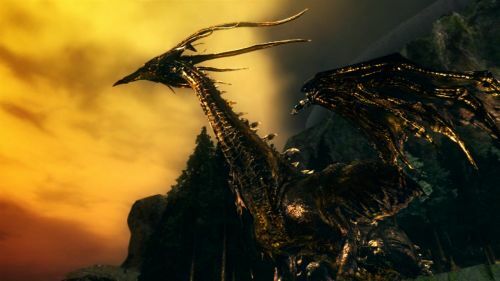 The game is a port based on the console version of Dark Souls and includes several new pieces of content, which were just released as DLC on the console called "Astorias of the Abyss." Lucky for you, you won't have to jump through as many hoops to access this content. Dark Souls supports three player online co-op. Grab the deal right here at Amazon before it's too late!